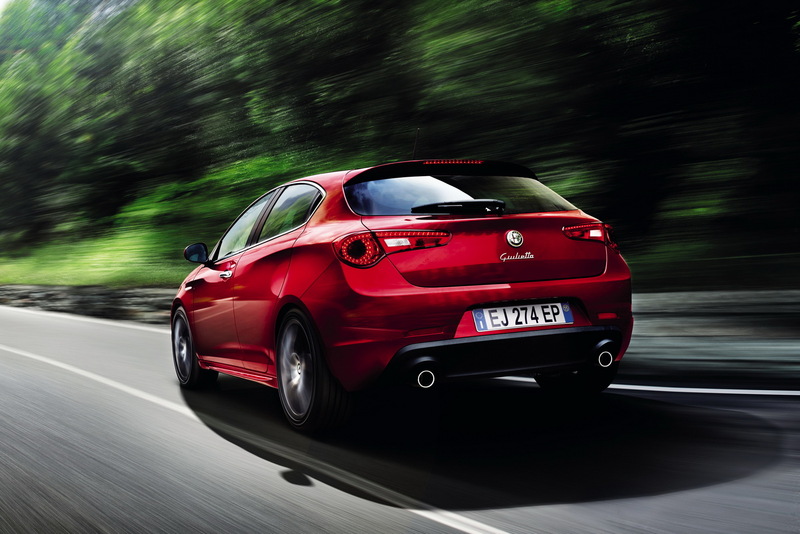 Alfa Romeo announced the updates for current Giulietta, the revised model following to join the well-known 4C Concept at the upcoming Frankfurt Auto Show. 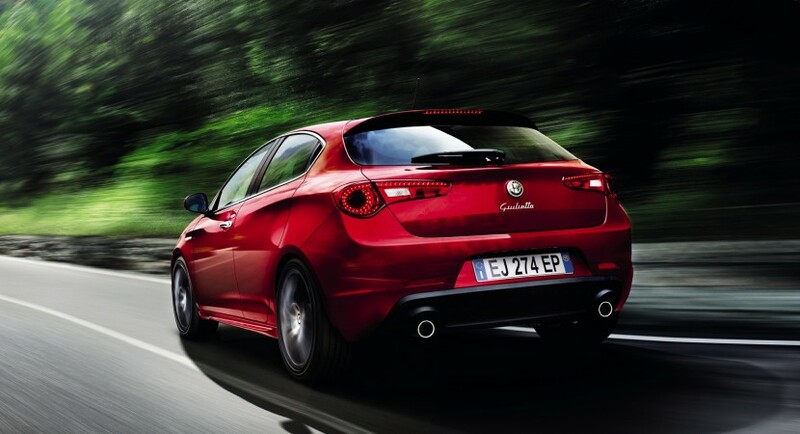 The main addition for the 2012 Alfa Romeo Giulietta is the double-clutch TCT transmission which manages to improve the fuel economy of the model. According to the manufacturer, only the 1.4-liter turbocharged MultiAir and the 2.0-liter turbodiesel units will get the new transmission. In this situation, the model will return a fuel economy of 5,2 liters/100 km and 121 g/km CO2 for the gasoline unit. The fuel consumption of the turbodiesel engine will also drop to 4,5 liters/100 km and 119 g/km CO2 emissions. Coupled to the new TCT transmission, the 1.4-liter MultiAir engine is able to accelerate from 0 to 100 km/h in 7,7 seconds and achieve a top speed of 218 km/h. On the other hand, the more efficient diesel unit accelerates from 0 to 100 km/h in 7,9 seconds, very close to the gasoline engine. 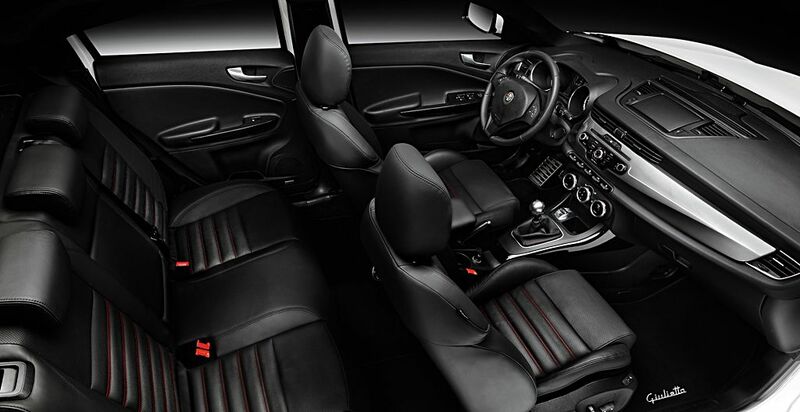 More details on the 2012 Alfa Romeo Giulietta are going to be released after the model’s debut at the Frankfurt Motor Show.